Happy Easter From the Team! SOMNOmedics Videos are now on VIMEO! The 2019 regional conferences, national & international show calendar is here! So it begins. The first of many new films starts with the SOMNOtouch eco patient education film. 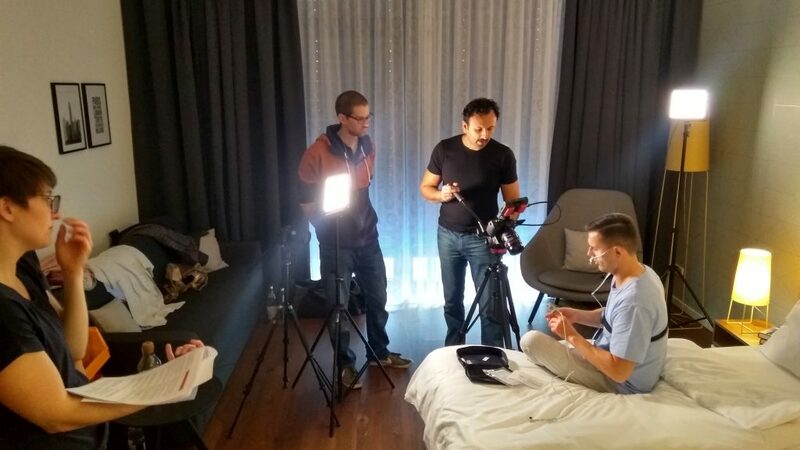 Filming right now (2019/04/11) in the beautiful Melchior Hotel in Würzburg with our partners TVmainfranken.